Enjoy an historical walk through Ekebergparken! 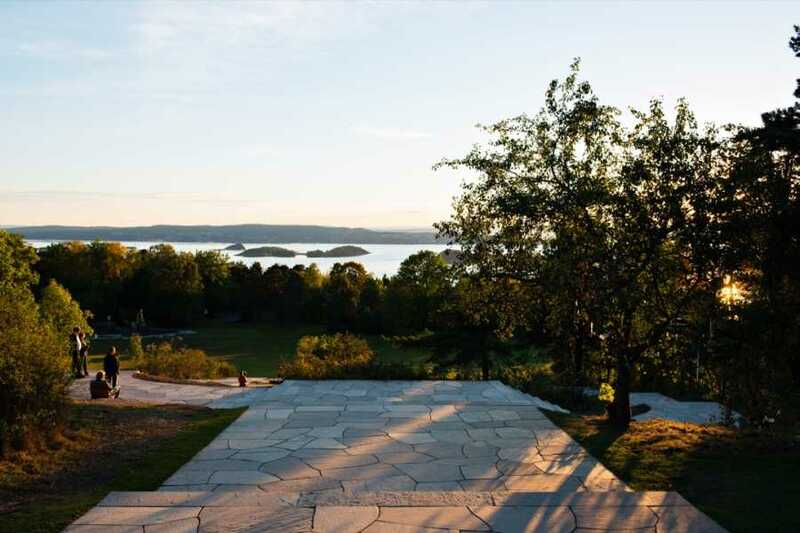 The tour guides you through the park's ancient and modern history and offers an insight into how Ekeberg has been a resource area ever since the Old Stone Age. The guide will also explain how its location has given the area a central role in historical events right up until the present day. The tour starts with a visit to Ekeberg Museum before heading out into the park's historical setting. Here you will experience a unique cultural landscape with cultural monuments preserved from the Old Stone Age, Bronze Age, Iron Age and World War II.